This slate will offer a metallic case and a quad-core processor for less than $200, but nothing is official yet. 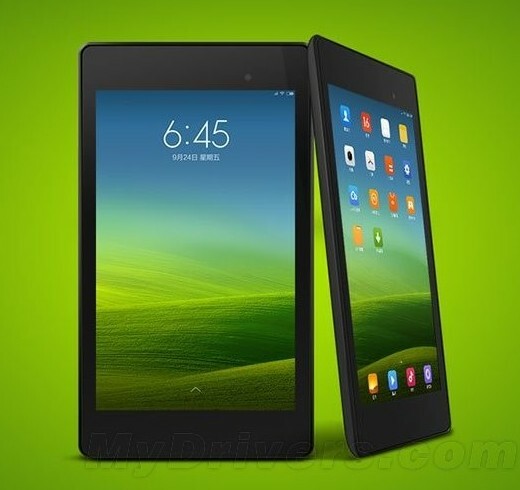 Xiaomi MiPad is a tablet that spent some time in the rumor mill so far but if the latest rumors prove to be true, the 7.9-inch slate will finally launch next month. According to these recent reports, the Android-driven tablet will feature a metallic design but will also manage to retail for less than $200 USD. 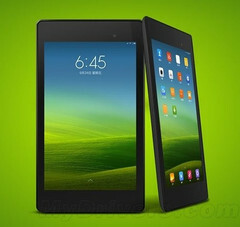 Asian site ItHome does not bring any new rumors about the specs of the tablet, but makes it clear that "solid sources" claim the Xiaomi MiPad will arrive in May, maybe even in late April. Inside its metallic case, the MiPad is expected to pack a 1.5 GHz quad-core processor from MediaTek, while the 7.9-inch screen will only offer HD resolution. The slate could come loaded with Android 4.3 Jelly Bean or Android 4.4 KitKat, but is certain that the OS will feature Xiaomi's MIUI custom interface. This UI has been recently made available to Nexus 7 users, so it can be tried out already. It remains to be seen how does the slate itself stack up to Google's tablet. Although I have been writing about new software and hardware for almost a decade, I consider myself to be old school. I always enjoy listening to music on CD or tape instead of digital files and I will not even get into the touchscreen vs physical keys debate. However, I also enjoy new technology, as I now have the chance to take a look at the future every day. I joined the Notebookcheck crew back in 2013 and I have no plans to leave the ship anytime soon.